Regulation seeks to provide greater opportunity and assistance to minority residents looking to establish their own cannabis businesses. A new set of regulations under consideration by the Oakland City Council seeks to provide greater opportunity and assistance to minority residents looking to establish their own cannabis businesses. Oakland’s City Council approved the changes –put forward by Councilwoman Desley Brooks– that reserve half of all new permits to sell medical cannabis for two distinct groups: either those who were arrested for crimes in the past that were related to cannabis, or those who have lived for two years or longer in one of six Oakland Police Department Beats in East Oakland that measure high numbers of cannabis-related arrests. According to Brooks, the regulations are needed in order to ensure healthy competition for businesses that are likely to be lucrative. Praise for the measure was both vocal and muted among its supporters. One resident of the neighborhood, Tom Coleman, voiced approval for the bill by saying that it would give opportunities to black residents who had heretofore been shut out of an industry dominated by whites. At least city lawmaker, Councilman Dan Kalb, while supportive of the bill in principle, plans to offer changes in the coming years to alter what he sees as one of the bill’s shortcomings: the relatively small number of police beats to which it applies. Broadening the scope, he says, would increase the proposal’s fairness and would avert potential problems. The measure has also attracted its share of criticism. Opponents say that it could create a logjam in the process of receiving a permit, and force out of the city those who already operate dispensaries. 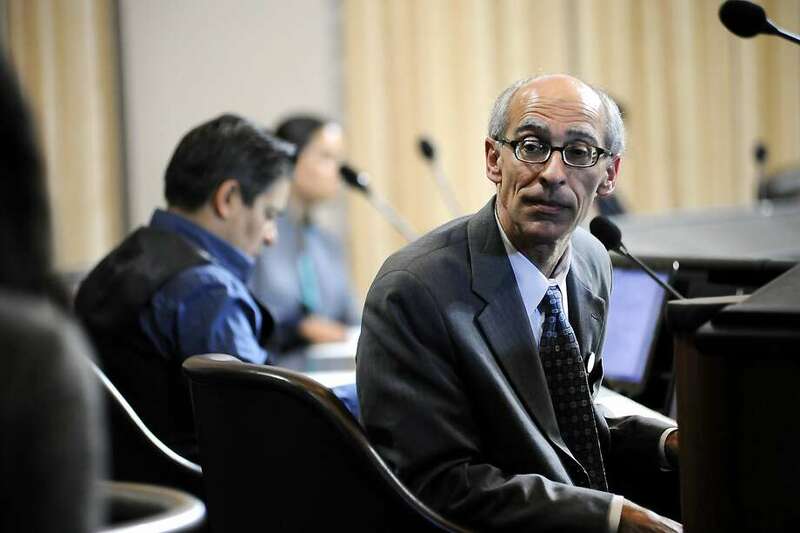 Other groups such as the Oakland Cannabis Regulatory Commission (OCRC) –the majority of members of which oppose the measure– complain that the bill is unfair to Oakland residents who have succeeded in moving out of the city’s rougher neighborhoods and look to enter the cannabis industry. OCRC member Jake Sassaman did not hide his contempt for the measure. Still others warn that many of the city’s most disadvantaged minorities –including black women– would be further removed from the running for inclusion in the industry. Do you agree with Oakland’s initiative to extend greater cannabisvbusiness opportunities to low-income people? Why or why not? Tell us why on social media or in the comments below.